Kimberly Denise Rabins trained at the California Ballet School, under the direction of Maxine Mahon. By the age of twelve she received scholarships to the world renown, Summer Dance Laboratory in Washington, Stage 7 Dance Co. in San Diego, San Francisco Ballet, the Joffrey Ballet, and was the youngest choreographer to debut her work at the annual “Choreographer’s Concert” for the California Ballet Company (CBC). Kimberly performed with the CBC in such ballets as: A Midsummer Night’s Dream, Carmen, Coppelia, La Bayadere, The Nutcracker, a soloist in the 25th Gala performance of Petrushka, Choreographer’s Concerts and annual school recitals. Kimberly’s wide range of talents was portrayed in her college years. She was a member of the San Diego State University (SDSU) dance team, the SDSU Dance Department’s University Dance Co., the Z90/Pepsi Dance Company and choreographed for numerous high school and college dance companies/teams all over the state of California. She received her B.A. in Dance from SDSU, and shortly thereafter became the head choreographer/instructor for their dance team and cheerleading squad. Throughout her time coaching at SDSU, she received her M.A. in Dance with an emphasis in Dance Education from California State University, Long Beach, where she graduated with honors and became a member of both a national and international honors society. Kimberly has performed and choreographed professionally worldwide. Her work has been presented throughout the United States, numerous countries in Europe, Mexico, North Africa and South America. Kimberly’s creations have been used by: Verizon Wireless, WETV, 2 by 2. Net, the motion picture SWAT, Silk Stalking the T.V. show, Explosion the Las Vegas show, WSF World Salsa Federation in Miami, FL, CECUT – Baja California Norte, Mexico, Rosebud Productions in Japan, Irish Salsa Congress in Ireland and the Young Tanzsommer! European Dance Festival. In 2012, Kimberly was honored by the International Youth Culture and Arts Association, USA, to be a judge for their prestigious Hollywood “Angel Cup” World Championship and International Youth Arts Festival. She now sits on their judging panel twice a year. Fall of 2013, Fall 2014 and again in the Fall 2018, Kimberly was commissioned to choreograph for the Community College League of California, for their annual events, which were held in Los Angeles, Palm Desert and Palm Springs. In the Fall 2015, Kimberly was notified by the International Dance Council, the official organization for dance in the world and recognized by UNESCO, that she was nominated to become a member. She enjoys the opportunities this prestigious nomination brings and looks forward to her next choreographic adventure. 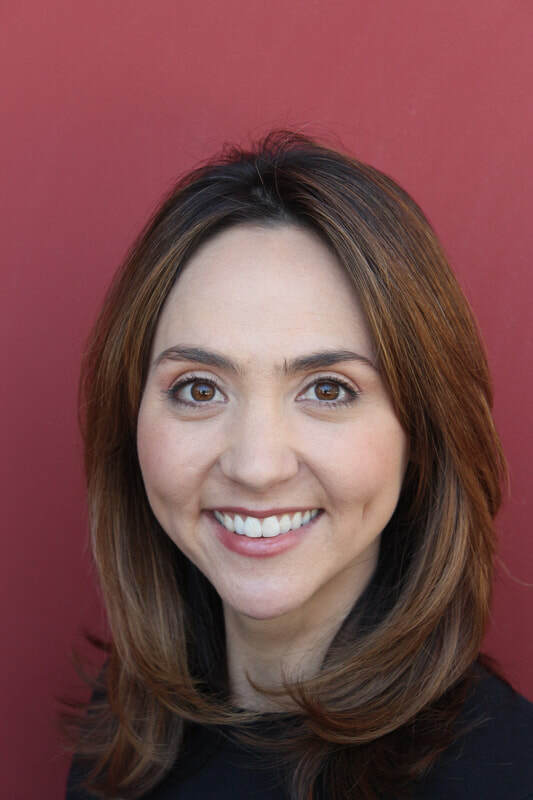 Kimberly is the Chair of the Dance Department at ELAC, Artistic Director of the Let’s Dance Company and a member of the LACCD Dance Discipline Committee. 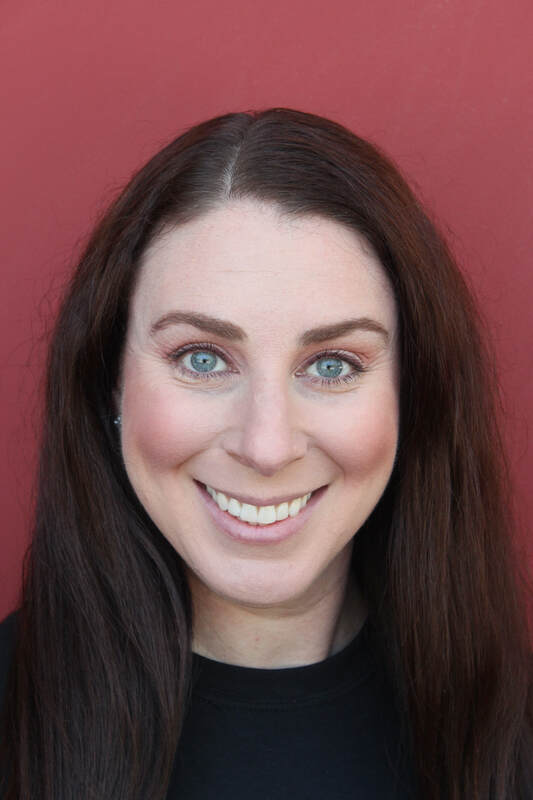 Kristin Reutimann received her Masters of Fine Arts in Dance from the University of Arizona and a Bachelor of Arts in Dance from California State University, Long Beach. Her dance education, choreography, and performance experience extends over the past ten years in commercial and academic settings. Within the realm of concert dance, Kristin has performed both repertoire and premiere dance works choreographed by world-renowned artists including, Douglas Nielsen, Laura Dean, Andrew Vaca and Sam Watson. As a professional dance performer, Kristin worked for the Los Angeles Clippers Basketball Organization. During her time with the organization, Kristin served as an International Performance Representative when she toured to Mexicali, Monterrey, and Matamorros, Mexico, and Beijing, China. Her professional experience also includes work in the music industry, television, and special events, including performances with: Grammy award winning Beyoncé Knowles, The Backstreet Boys, Coca-Cola’s “Las Fanaticas”, Outkast, NBA’s “Read to Achieve”, ABC’s Monday Night Football, the NFL Pro Bowl, Fox Sports Net, and NBC’s Sports Illustrated “Fresh Faces” model search. Kristin Reutimann's diverse background in both commercial and concert dance has equipped her to artistically reach a variety of dance arenas, including the San Francisco 49ers Gold Rush Cheerleaders, East Los Angeles College’s Let’s Dance Company, El Camino College’s Dance Productions, San Marino Dance Company, the University of Arizona Dance Ensemble, and the Impulstanz International Dance Festival in Vienna, Austria. As a dance educator, Kristin has taught both dance technique and theoretical coursework at El Camino College and the University of Arizona. She is an Assistant Professor of Dance at East Los Angeles College, Co-director of the Let's Dance Company and a member of the LACCD Dance Committee.